It’s been a year of Necessary Neurosis! 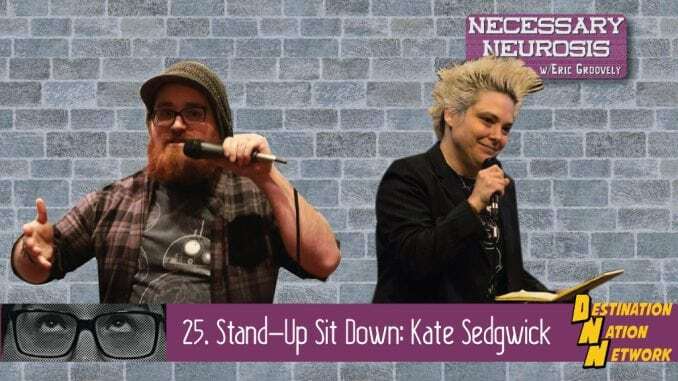 Comedian Kate Sedgwick joins the podcast to talk about comedy, mental health, gender identity, and all sorts of other things! Huzzah!